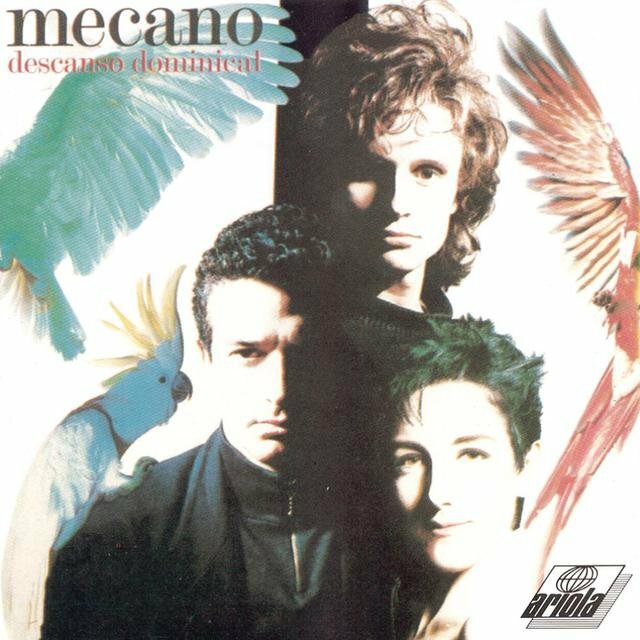 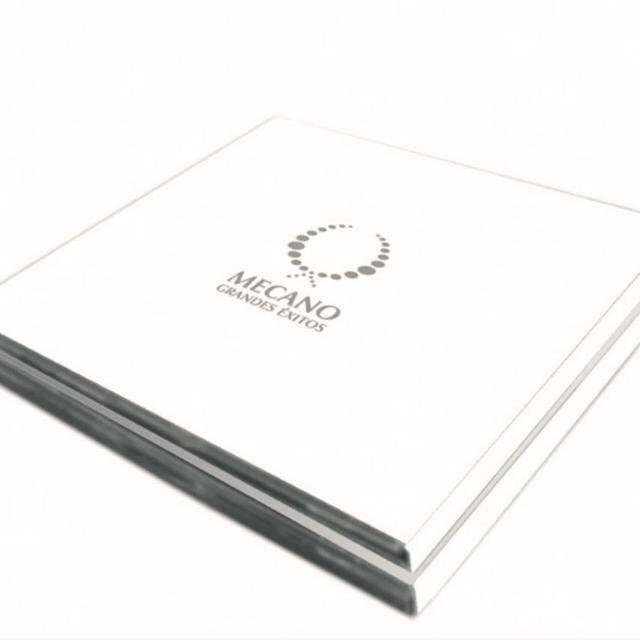 A techno-pop band from Spain, Mecano were formed in the early '80s by brothers Nacho and José María Cano, who were joined by singer Ana Torroja. 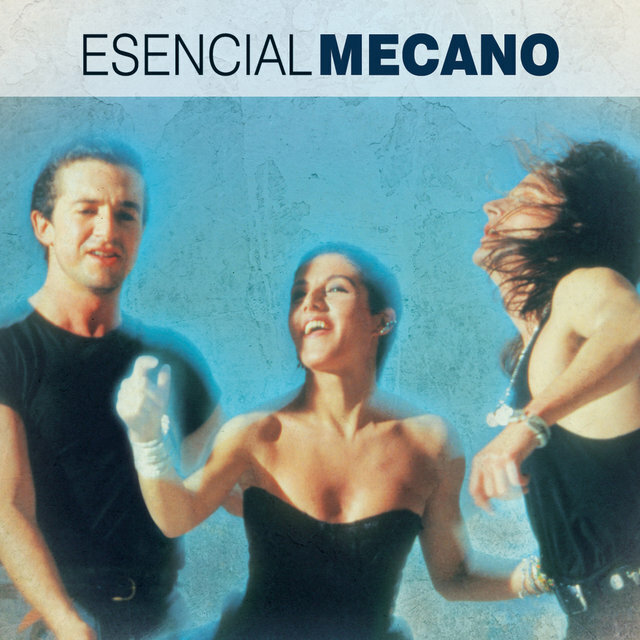 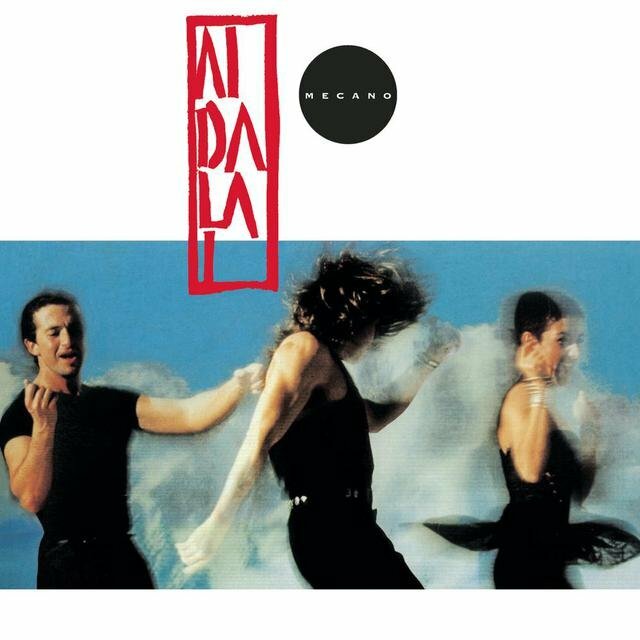 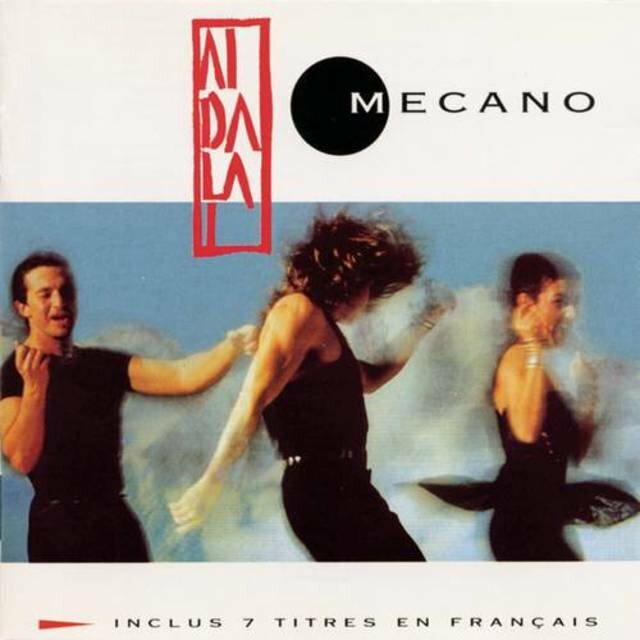 While the Spanish new wave, known as Movida Madrileña, was at its highest level of popularity, Mecano burst into the local scene with "Hoy No Me Puedo Levantar," a single released by CBS in 1981. 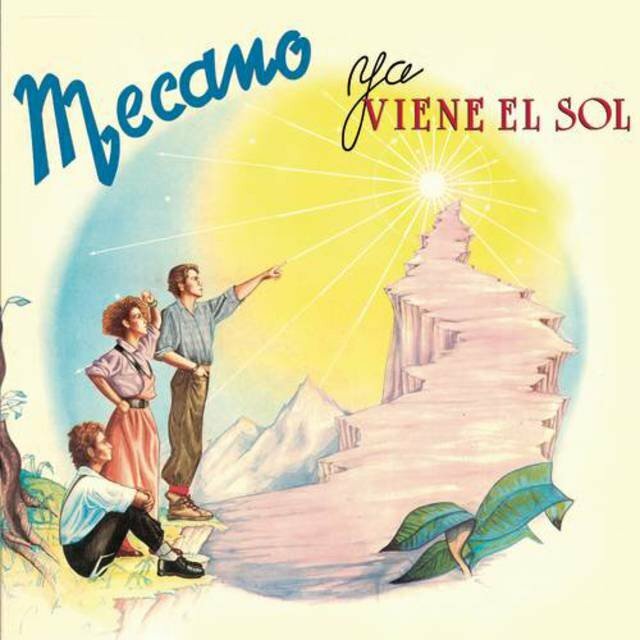 They issued "Perdido en Mi Habitación" that same year. 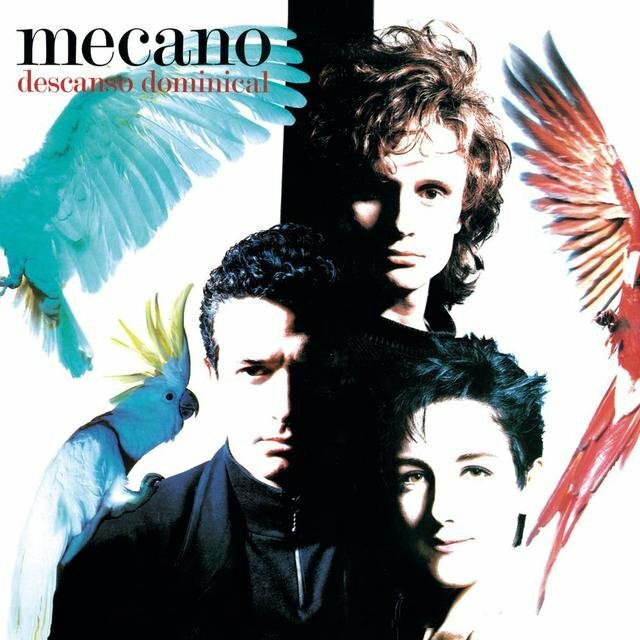 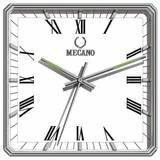 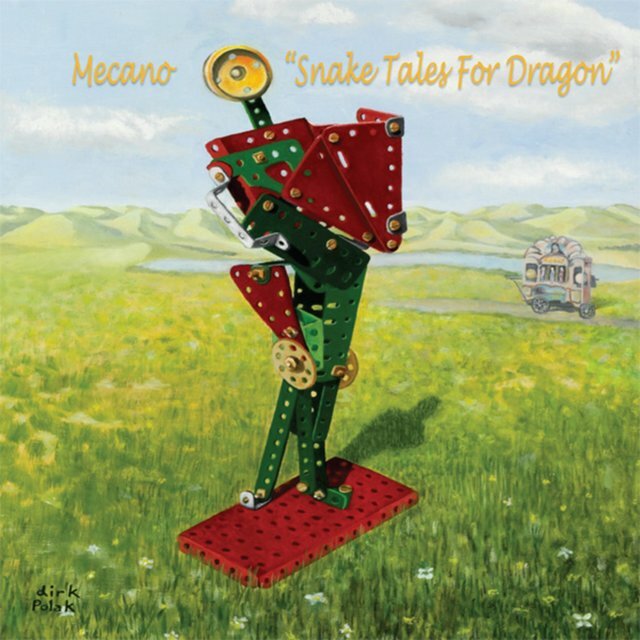 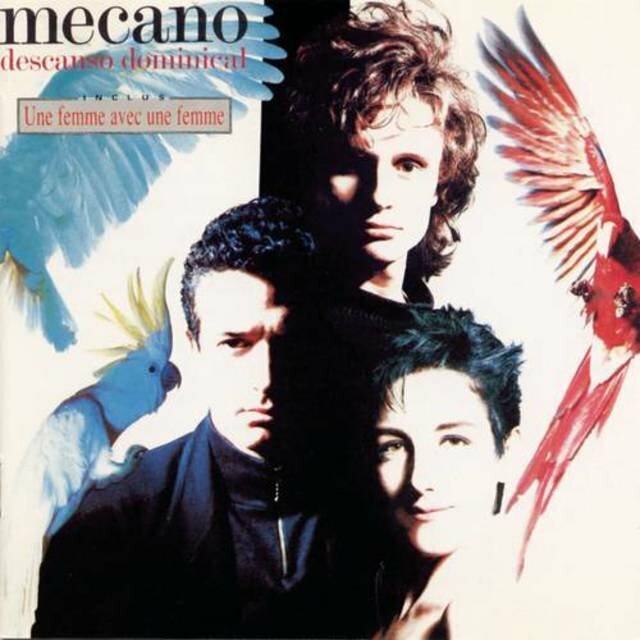 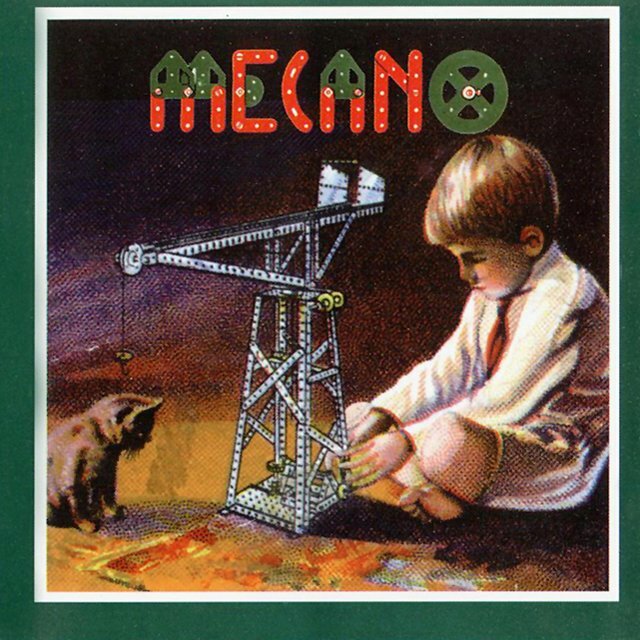 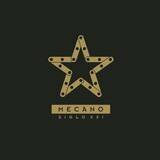 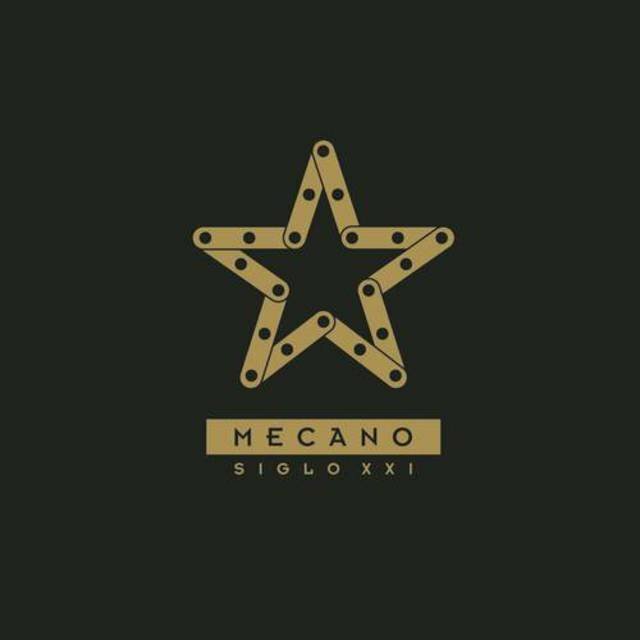 Mecano's debut album was presented live at Madrid's Palace Hotel in March of 1982. 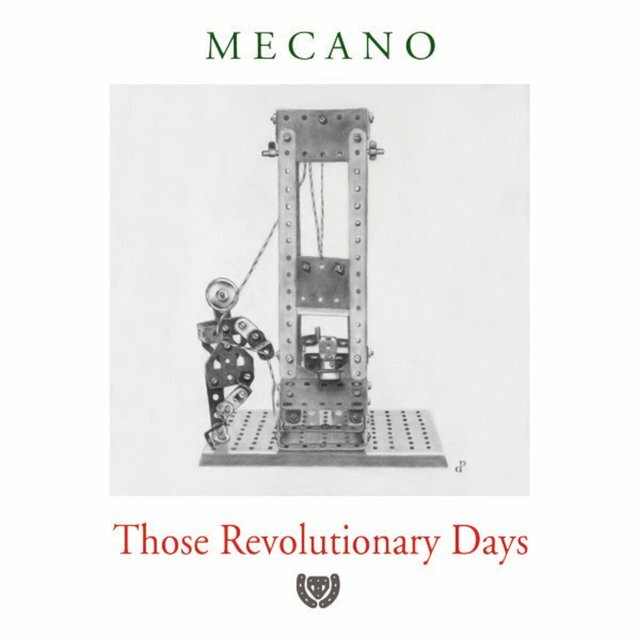 Soon after, the band started touring the country, with Javier de Juan playing drums and Manolo Aguilar on bass. 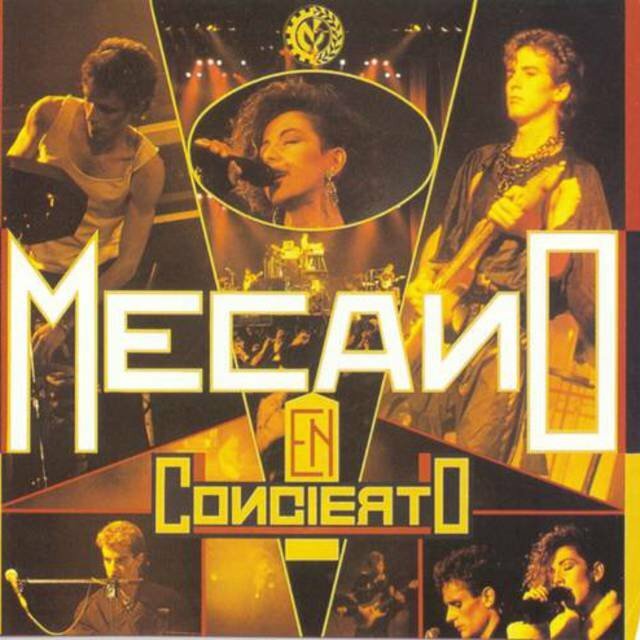 In 1983, Nacho Cano began composing for other acts, starting with Rubin's "Me He Enamorado de un Fan," also producing a band named Betty Troupe and working with La Unión. 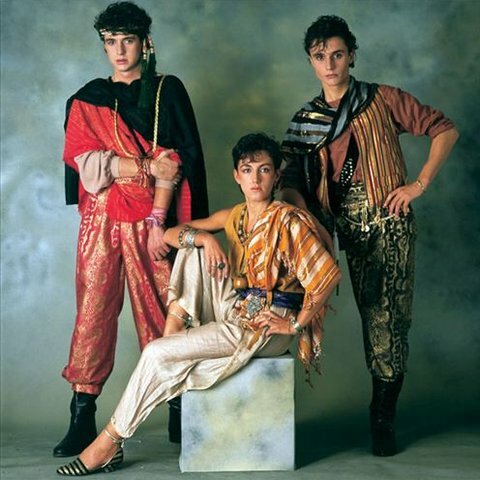 Later, José María Cano started songwriting for local stars such as Ana Belén and Massiel.